The AGSRA is a fund raising group that makes funds available to qualified German Shepherd rescue organizations and align with their overall goal of operating programs which protect the German Shepherd Dog from suffering cruelty, homelessness, ignorance, neglect and misuse. 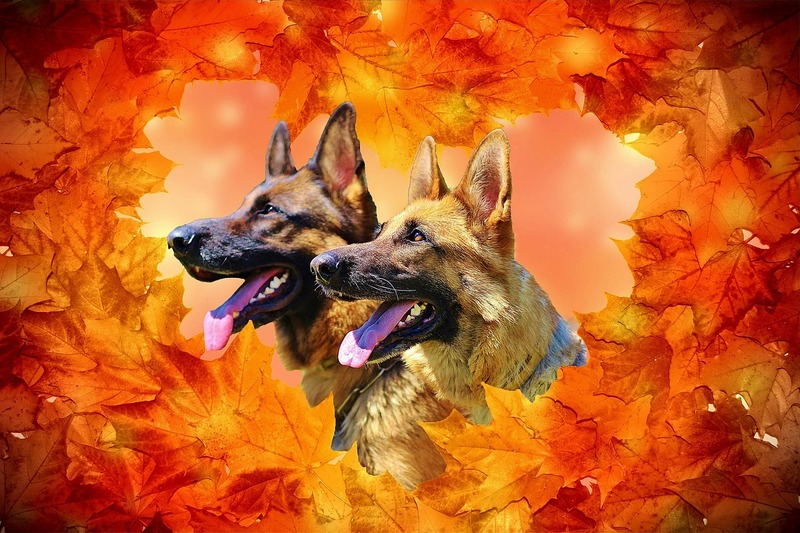 The GSDCA is the Parent Club for German Shepherds in America. You can read about the purpose of the club here. Useful information on the rescue, placement and protection of dogs and animals. The AKC contains some great starter breed information about German Shepherds aswell as some good resources for finding German Shepherd clubs, breeders, rescues etc. Since 1975, the USCA has been the national organization dedicated to preserving the German Shepherd dog’s working heritage through Schutzhund training and breed surveys. The AGSDCF helps fund research studies aimed at reducing the incidence of medical conditions in the German Shepherd Dog and improving the effectiveness of treatment of many types of medical conditions. AAFCO is a voluntary membership association of US local, state and federal agencies charged powers of law to regulate the sale and distribution of animal feeds and animal drug remedies. GSDCC is recognized as the national or parent German Shepherd dog club of Canada. Canadian Club commited to animal welfare and protection. The CKC contains some good resources for finding a German Shepherd breeder or blub near you in Canada. The GSSCC is Canada’s national Schutzhund club. Pet Food Association of Canada (PFAC) member companies are committed to ensuring the health and vigour of family pets – abiding by the Candian pet food regulations in doing so. One of the more prominent German Shepherd Clubs in the UK. Information on the basic provisions of animal feed legislation which apply to pet food. A veterinary charity of researchers and clinicians that look for ways to diagnose problems and share information about bettering animal health and research. The Original German Shepherd Club located in Germany, where the SV German Shepherd Standard was born. One of the prominent German Shepherd Dog Clubs in Australia. Dog League in NSW in Australia. Non-profit German Shepherd organisation/club in Victoria. Dog association offering information on German Shepherd dogs – based in WA. German Shepherd dog club in Tasmania. ACT German Shepherd Dog Club. Information of the German Shepherd dog breed and relevant standards. The RSPCA is an independent, non-government community-based charity providing animal care and protection services. Worked with the government and private sector to develop Australian Standard (AS 5812) that regulates pet food production and labelling for safe and nutritious pet foods. Expert information on a range of dog issues and topics. Vet Authored and Approved information on dog topics. Information on a range of dog topics, with some great training articles. Vet Operated online company with some great information about dog health and products.